Stock Low : 630 items left. 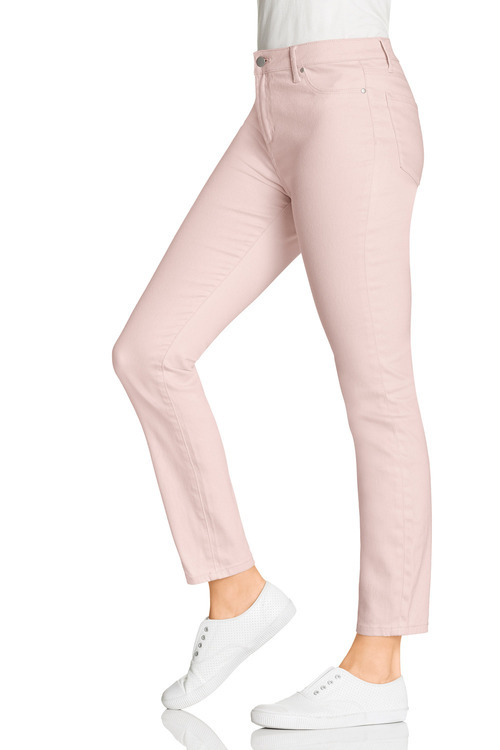 Light Wash: cotton/polyester/viscose/elastane. Other colours: cotton/elastane. 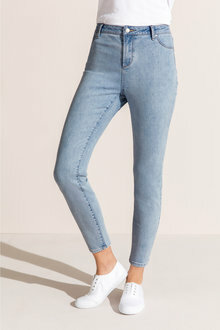 Stock your wardrobe with high-quality basics, like Emerge’s Ankle Grazer, a cotton-rich stretch denim that is designed to ensure comfort, style and the perfect fit. 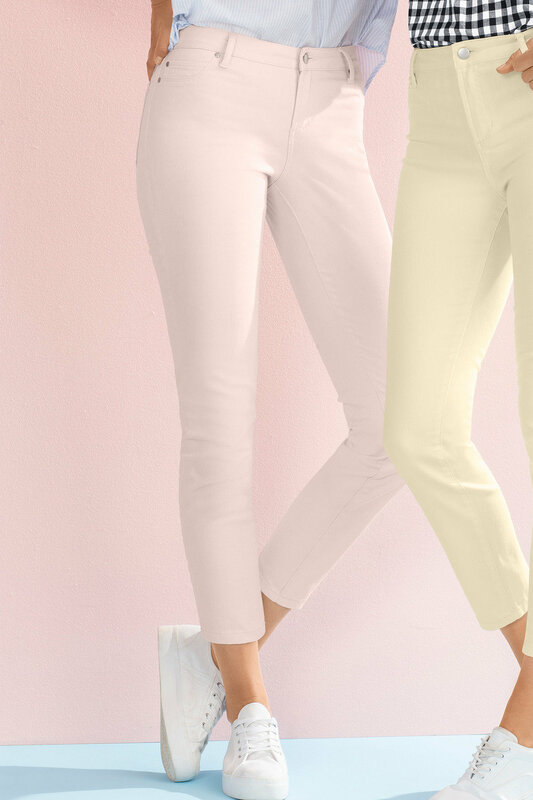 Available in five must-have colourways, these jeans a wardrobe staple that can easily be matched with a variety of wardrobe coordinates. Pair yours with anything from bardot-shouldered tops, ruffled blouses or crisp shirts.